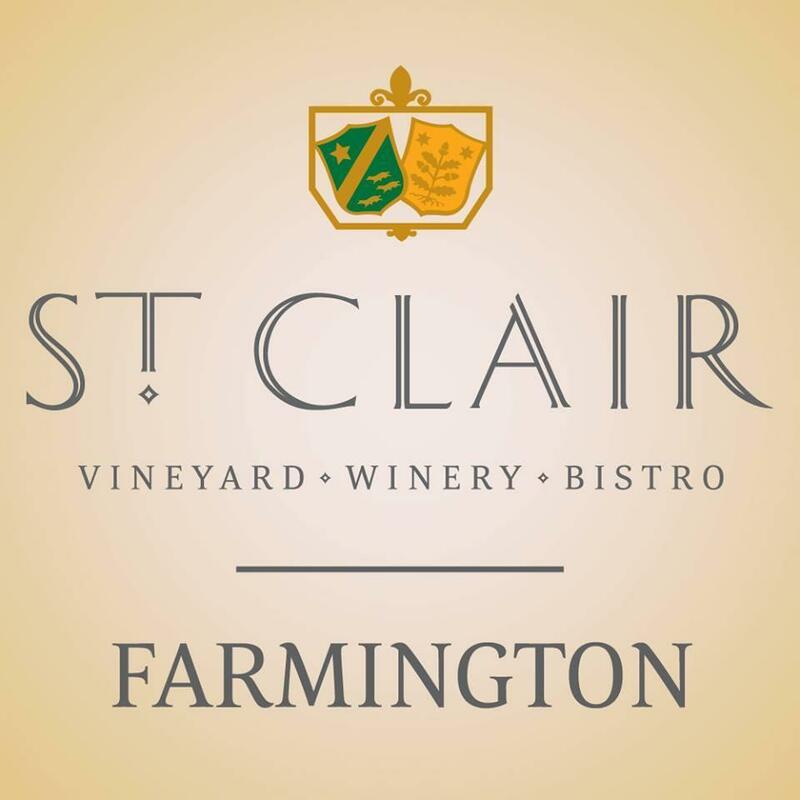 WIN 2 TICKETS TO "WINE FOR HABITAT FOR HUMANITY"
Win 2 tickets ($30 Value) to "Wine for Habitat for Humanity" on Monday, July 30, 6-8 pm, at St. Clair's Winery & Bistro. ​1. Like the "Tres Rios Habitat for Humanity" Facebook page: https://www.facebook.com/Tres-Rios-Habitat-for-Humanity. ​*Contest ends July 28, 2018. Must be 21 years old to win. 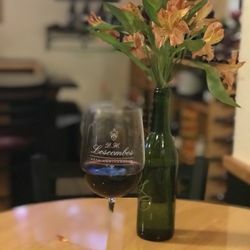 alongside wine-inspired hors-d’oeuvres selected by our chefs, including pot roast sliders, skewered herb shrimp, garden casserole, milk chocolate truffles, a station of cured meats and cheeses, and more. Guests will also have access to purchase from the limited supply at the event, ahead of the public release slated for August 20th. 100% of the $15/person admission fee will be donated to the Habitat for Humanity’s local chapter. Habitat for Humanity is a nonprofit housing organization working in local communities across all 50 states. Habitat’s vision is of a world where everyone has a decent place to live. Space is limited. If you'd like to purchase tickets, please make your reservations today.